Seems poorly put together and not sturdy at all Not at all what I expected. Seems poorly put together and not sturdy at all. The Owls are precious but have giant tags attached to them. Love it! This mobile was absolutely perfect for what I was looking for! 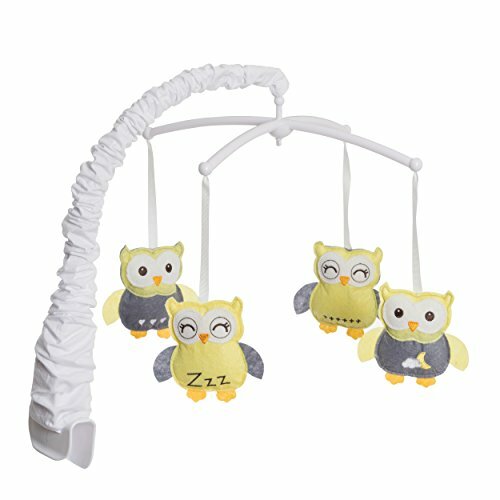 My daughters theme is owls and I wanted the yellow and grey.